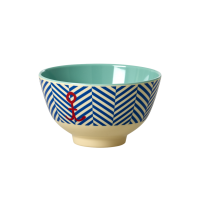 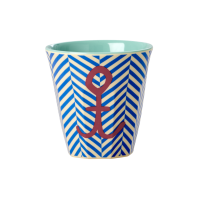 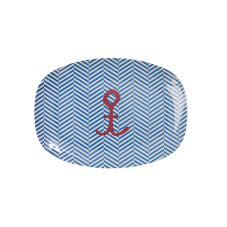 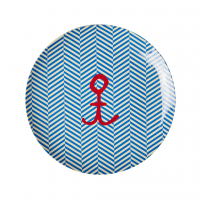 New Blue Sailor Stripe with a Red Anchor print small rectangular plate by Rice DK. 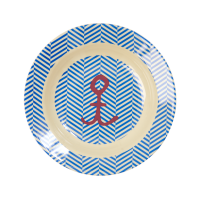 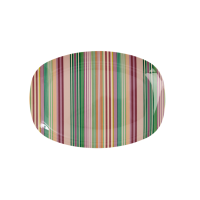 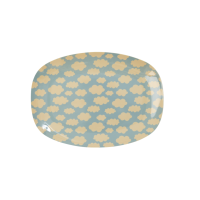 This fun plate is a perfect size for children or an adult. 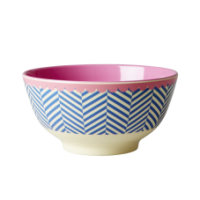 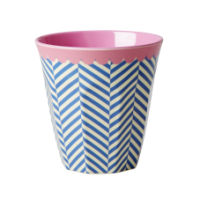 The range includes cups in two sizes and bowls in two styles.